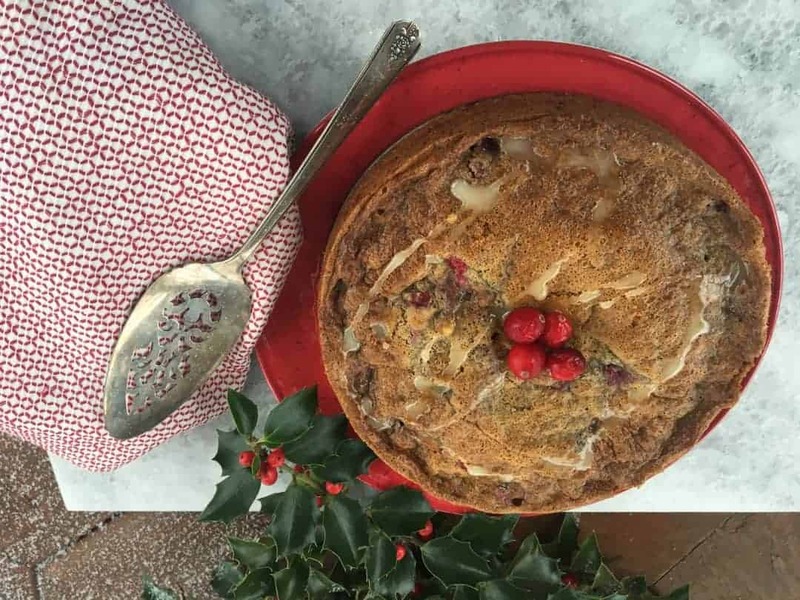 The cranberries, both sorghum and tapioca flours, ground flax and walnuts just all comes together in a yummy combination for your favorite celebration and brunch! Plus it is low fodmap and gluten free. Check out the recipe below!